Locked Out? Lost your Keys? We Are Here To Help You Anytime! 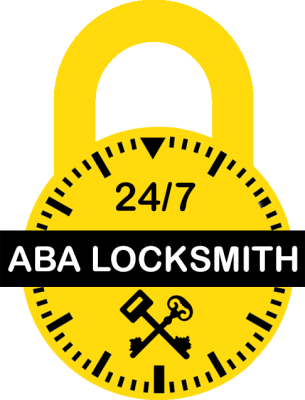 ABA LOCKSMITH SERVICES INC. 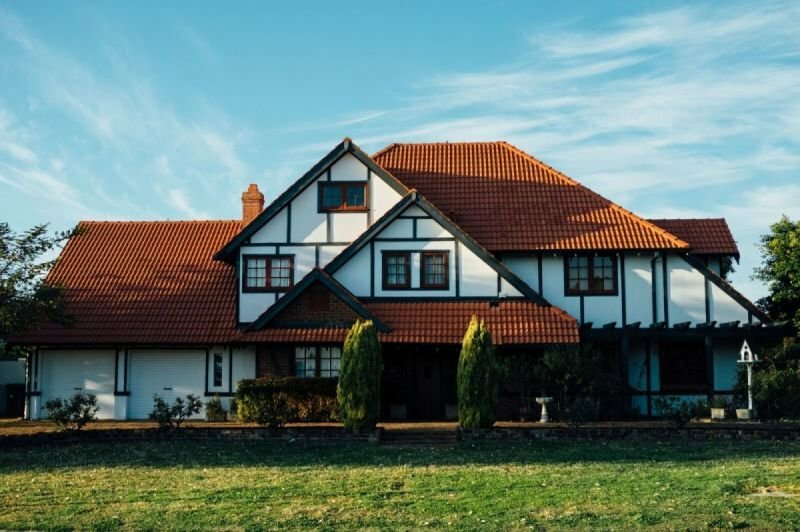 If your keys to your house or apartment are lost or you accidently locked them inside, we are strongly recommend that you do not attempt to open your doors, windows, or to fight with the lock to avoid causing unnecessary scratches, fractures and damage to the door or the lock, which may sometimes aggravate the problem. Stay calm and wait in a safe place until one of our professional locksmith technician arrives with the knowledge, equipment and the necessary tools to provide you the service.